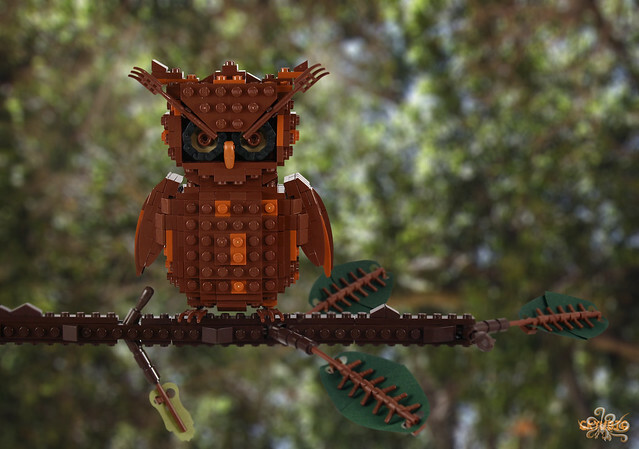 As cool as the Birds set from LEGO Ideas was, I think this owl from 6kyubi6 is way better (especially compared to that dreadful hummingbird). And the coolness doesn't stop there, the leaves on the branch are actually almost cooler than the owl, almost. Combine those with some excellent photography and you've got a winning MOC.